Leggings may be cozy, but they’re not always appropriate for travel — at least says one airline. 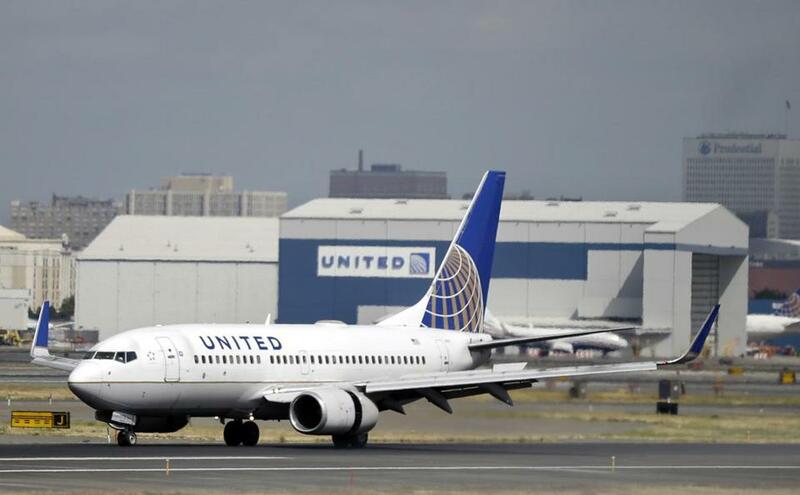 Two women were banned by United Airlines from flying a Denver-to-Minneapolis route over the weekend because they were sporting the popular athleisure wear. Nearby traveler Shannon Watts, who witnessed the teenage girls being turned away by a gate agent, sparked a social media outcry when she tweeted about it. Another young girl, also wearing leggings, was allowed to board the plane after she put on a dress that her mother was carrying in her luggage. 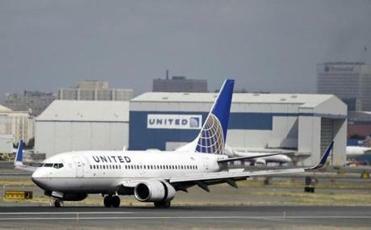 United defended its policy in response to the backlash, explaining on Twitter that the passengers were “pass riders” in violation of its dress code for company benefit travel. What does this company dress code entail? United Airlines barred two teenage girls from boarding a flight and required a child to change after a gate agent decided their leggings were inappropriate. Read: Yoga pants? They count as ‘business casual’ now? Read: What happened to the glamour of air travel? Celebrities like Patricia Arquette, Chrissy Teigen, and Sarah Silverman sounded off about the company’s actions. So what can you wear if you’re not traveling as a United representative, but rather, a regular paying customer? But what does this mean for leggings? Anxious paying customers worried about losing their right to wear the comfort clothes need not fear. According to United, this popular wardrobe choice is indeed welcome. To our customers?your leggings are welcome! Learn more about our company?s pass travel privilege: https://t.co/5e3euG1H9G.